Your destiny is revealed by the palm of your hands. Discover how to become intimately familiar with your hands and the secrets they reveal. Start on a path to understanding the various forces of destiny through Indian Vedic palm reading. In this presentation, you will have an opportunity to experience the wisdom of an Indian Vedic mystic. 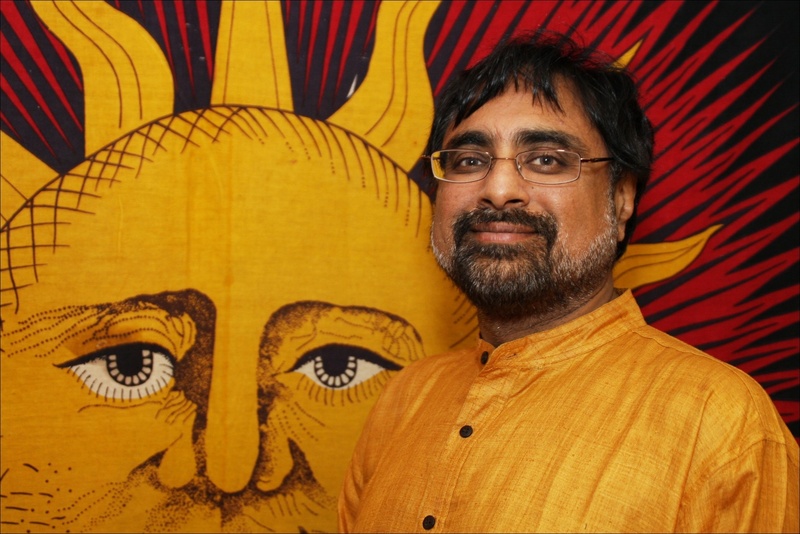 Lali S.Kakar is a speaker, success coach, and workshop leader and has trained with many Indian Masters in the Ancient Arts of Indian Vedic Divination. He combines the Vedic sciences of palm reading and numerology with his extraordinary psychic gifts. He has read the hands of famous personalities such as Dr. John Gray, Marianne Williamson, Loretta Swit, Cher, Robert F. Kennedy Jr., Jack Canfield and others.